The development of Her-2 DNA vaccine has progressed through three phases that can be categorized as phase “A”: the pursuit of Her-2 as a tumor-associated “antigen”, phase “B”: tilting the “balance” between tumor immunity and autoimmunity and phase “C”: the on-going “clinical trials”. In phase “A”, a panel of human ErbB-2 or Her-2 plasmids were constructed to encode non-transforming Her-2 derivatives. 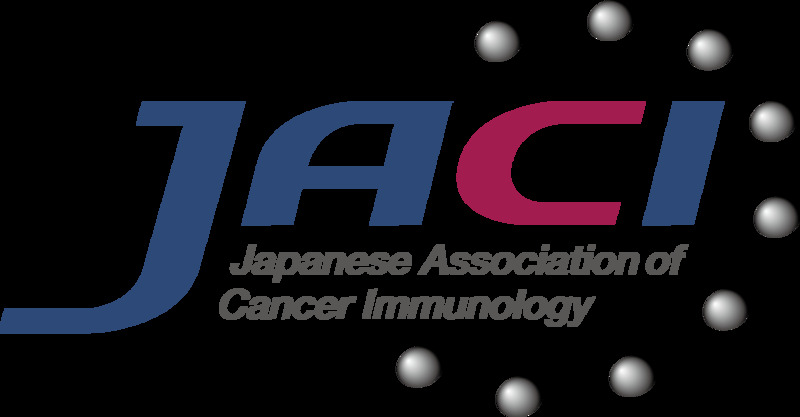 The immunogenicity and anti-tumor activity of Her-2 DNA vaccines were tested in human Her-2 transgenic mice with or without the depletion of regulatory T cells (Tregs). However, Treg depletion or other immune modulating regimens may increase the risk of autoimmunity. In phase “B”, the balance between tumor immunity and autoimmunity was assessed by monitoring the development of experimental autoimmune thyroiditis (EAT). 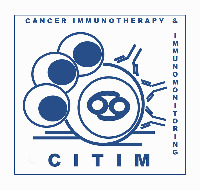 To test the efficacy of Her-2 DNA vaccines in cancer patients, clinical trials have been initiated in phase “C”. Significant anti-Her-2 and anti-tumor activity was observed when Her-2 transgenic mice were electro-vaccinated after Treg depletion. 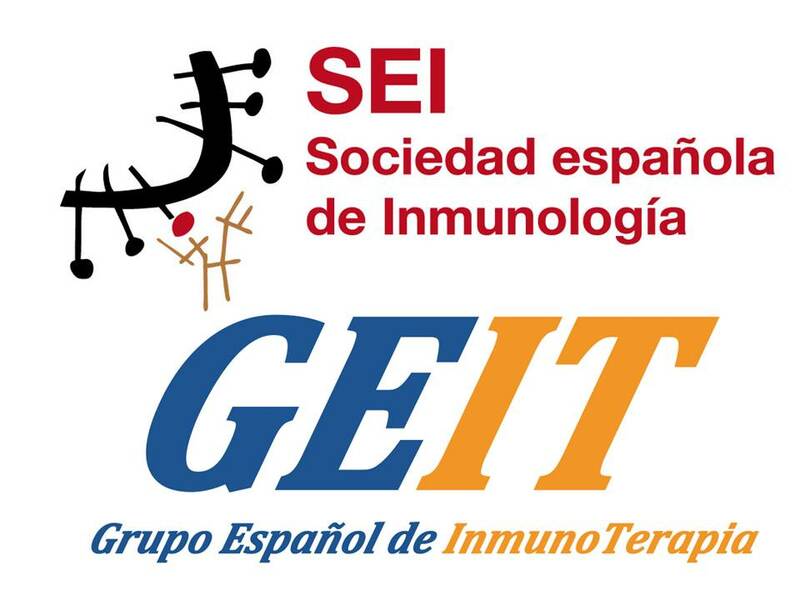 Susceptibility to EAT was also enhanced by Treg depletion and there was mutual amplification between Her-2 immunity and EAT development. Although Tregs regulate both EAT and Her-2 immunity, their effector mechanisms may differ. It may be possible to amplify tumor immunity with improved strategies that can by-pass undue autoimmunity. Critical information will be revealed in the next decade to expedite the development of cancer vaccines. 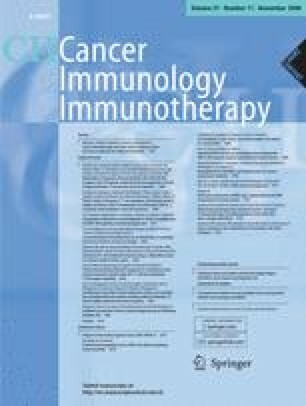 This article is a symposium paper from the conference “Progress in Vaccination against Cancer 2007 (PIVAC 7)”, held in Stockholm, Sweden, on 10–11 September 2007.